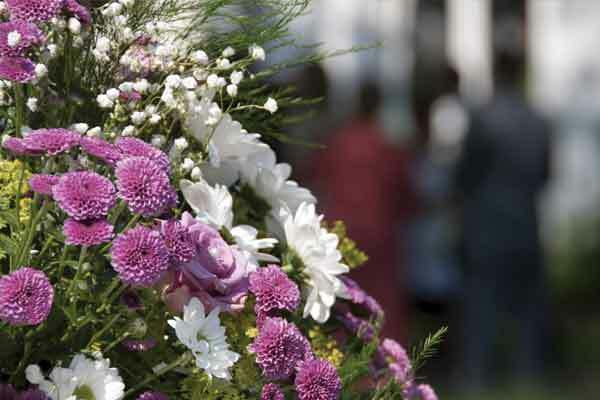 We are aware of the intricacies associated with arranging a funeral. We use all our experience to make this difficult moment as bearable as possible for everybody. We are dedicated to providing and preserving all the religious and cultural traditions of the departure from life concerned with all funeral arrangements. Right from Sikh funerals to Tamil funerals, we are can guide and also arrange all the duties required in the proceedings. Thus, our scope completely covers the breadth and length of Indian culture. We will arrange a date and time for the funeral, according to your instructions. Our funeral directors will look into every aspect involved while arranging a funeral after consultation with you. Just a single call to our representatives will ascertain that everything; right from cremation to burial is taken care of. All the Hindu funeral arrangements or Indian funeral arrangements will be professionally handled, not leaving any chance of complaint. The Funeral Director will contact the Temple, Church or place of worship, crematorium or cemetery, and/or the person who will be conducting the service, to arrange a date and time that is mutually convinient. You can rest assured that all the aspects of arranging a funeral are taken care with perfection, and according to the rituals.